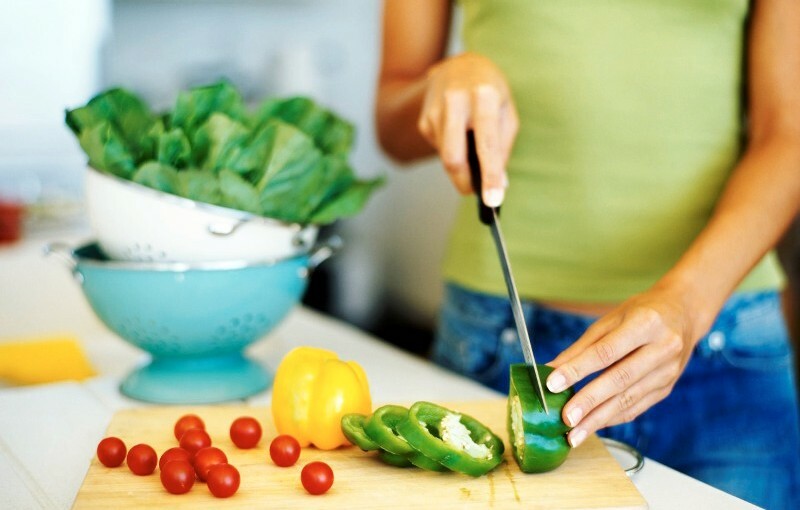 Recent times have seen a major move towards healthier ways of preparing and cooking food. Increased awareness and concern over what we put into our bodies, coupled with higher obesity rates than ever has seen an emergence of a whole new approach to the way our food is handled. Good fats: A common misconception is that fat is bad for you and should be avoided like the plague if you want to eat healthily. The truth is that our bodies actually need a certain amount of fat, it is just about choosing the ‘good’ ones, like unsaturated olive oils and nuts, rather than saturated fats like butter and processed meats. Fruit and veg: We all know by now that we are supposed to eat five portions of fruit and vegetables a day but this does not mean they have to be eaten alone. Incorporating portions of fruit and veg into your cooking – be it homemade soup or a delicious vegetable curry – not only makes it much easier to get your recommended five portions but also makes your dishes more nutritious. Bake it: Baking isn’t just for cakes and puddings, as it is actually an excellent alternative cooking method for many foods. Fish, meat, poultry and vegetables can all be baked in an oven, often without the need to add any additional fat or oil, making this a much healthier option than frying. Variety: Just because humans eat meat, it does not mean you have to eat it every day. While it is a great source of protein, it can also be packed with saturated fat, so swap some meat based meals for ones that incorporate fish, poultry, pasta or vegetables instead. This keeps your diet varied and balanced. Add flavour: Healthy food doesn’t have to be bland food. Add natural herbs and spices to really boost the flavour of a dish without ramping up the calories. The secret to feeling satisfied is enjoying what you eat. Low fat: Calcium is an important requirement within our diet and so cooking with dairy produce like milk, yoghurt and sour cream is perfectly acceptable; just opt for the low fat versions to get all the good from them without all the extra unwanted calories. Portion control: If you are one to go back for seconds just because it’s there, don’t cook extra! By getting to know how much you need to feel full and satisfied and only cooking exactly that amount, you eliminate the temptation to overindulge. Don’t be too sweet: Adding sugar, honey or maple syrup to a dish to make it sweeter in turn makes it much more calorific. Your palate will soon adjust to meals with less sweetness if you stick with it. Grill: Once again a healthier option than frying, this method of cooking food allows excess fat to drip off and not be reabsorbed into what you eat. The entire food and drink industry has sparked something of a revolution, with entire new food jobs and exciting career opportunities emerging, with the focus now on the nutritional and scientific aspects of what we eat. As a result, healthier cooking habits and delicious cuisine are now spreading like wildfire both at home and in the workplace.